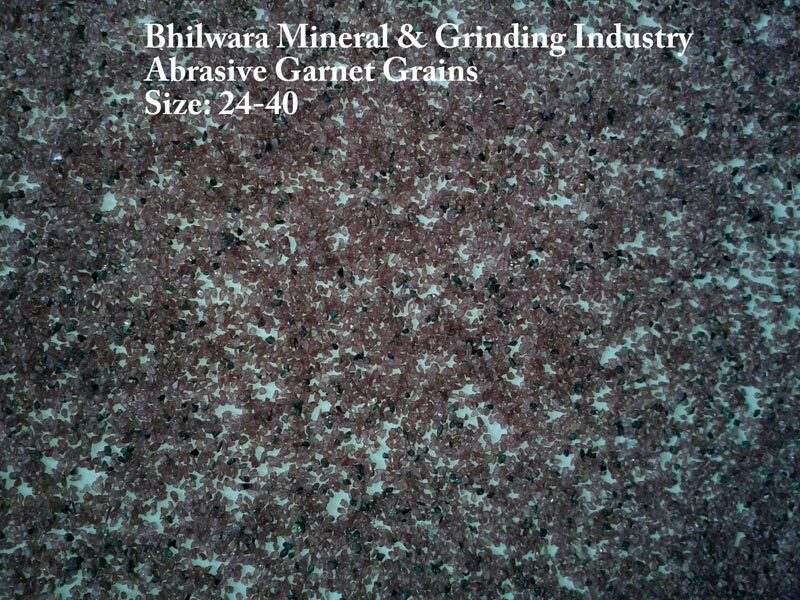 We are rated amongst the topmost Manufacturers and Suppliers of Garnet Abrasive Grain. We ensure that the Garnet Abrasive Grain is manufactured in highly controlled industrial environment. Moreover, we have engrossed quality personnel to examine the quality of Garnet Abrasive Grain before dispatching the final product. 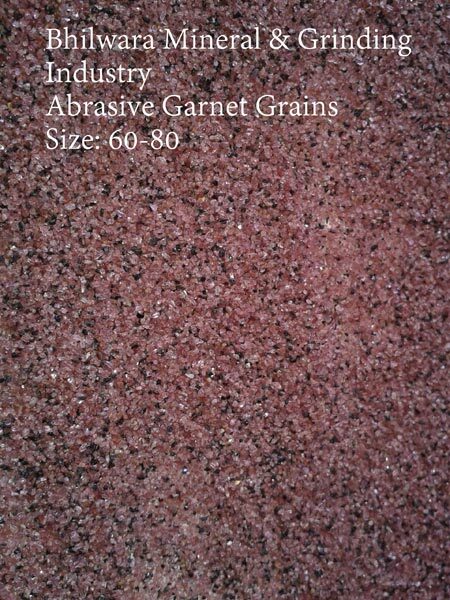 The Garnet Abrasive Grain offered by us is used in number of industrial operations such as Robotic sand blasting plant, water jet cutting, oil & water filtration, for polishing tubes, TV, etc. 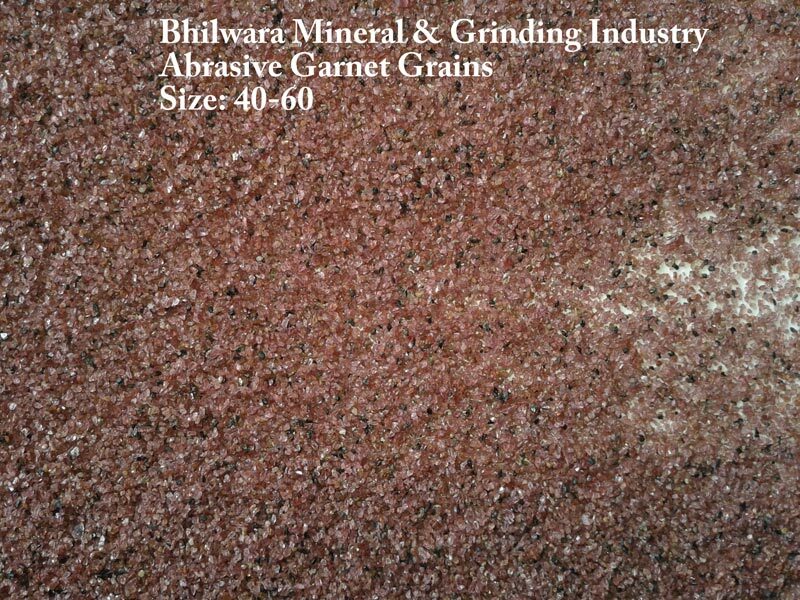 Garnet Abrasive Grain is also used in grinding wheels, ship building, aircraft automation, etc. 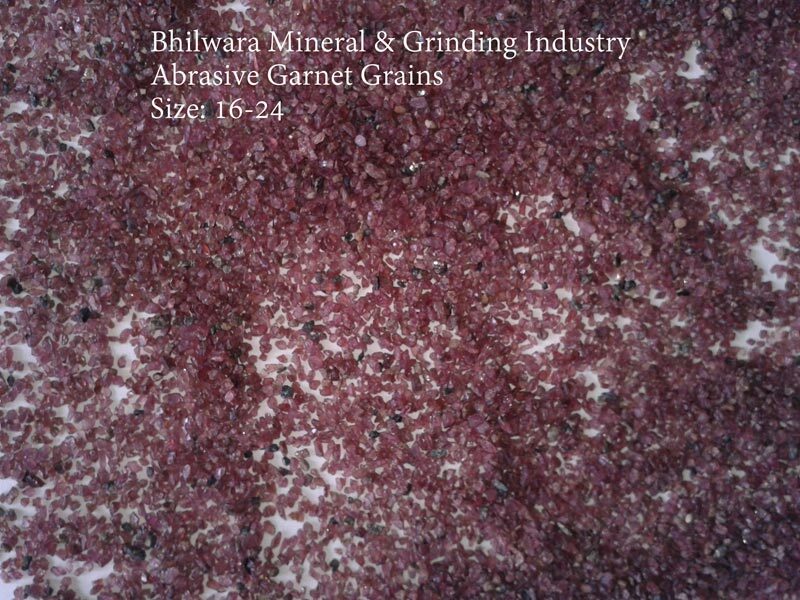 Garnet Abrasive Grain offered by us is available in various sizes according to customer requirement.